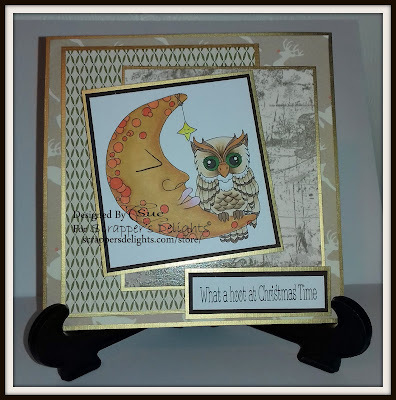 Absolutely stunning card Sue, love that owl! 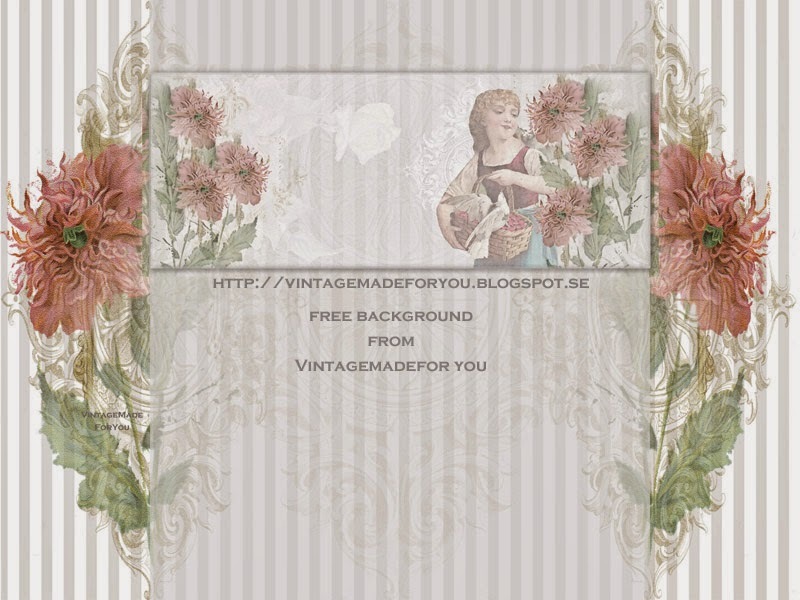 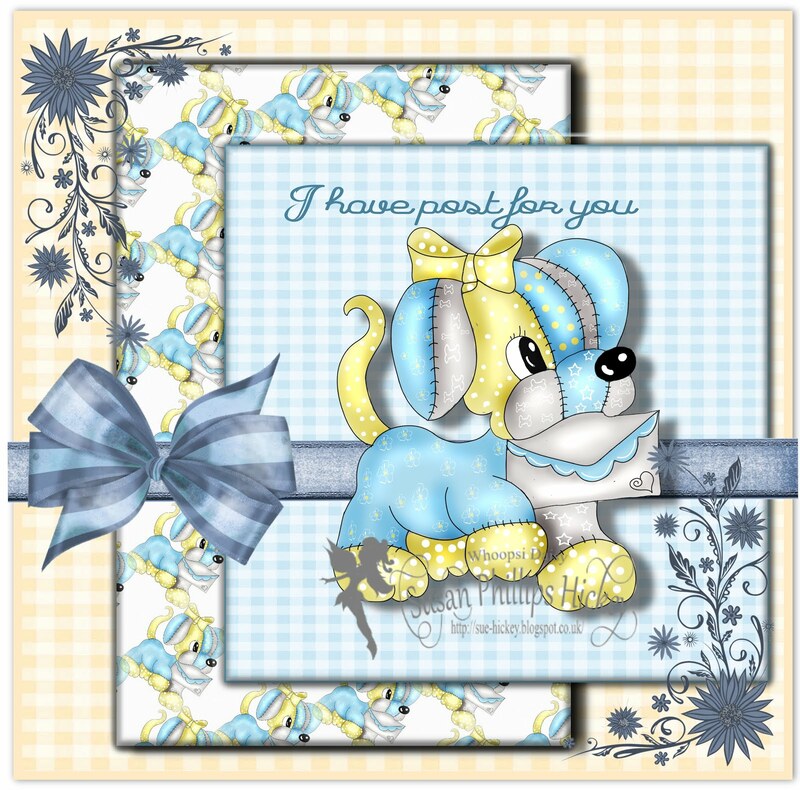 Loving the gold papers and layout, makes for a stunning card with the image you used. 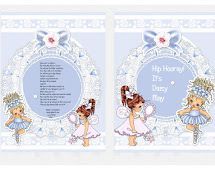 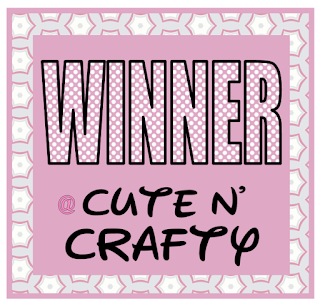 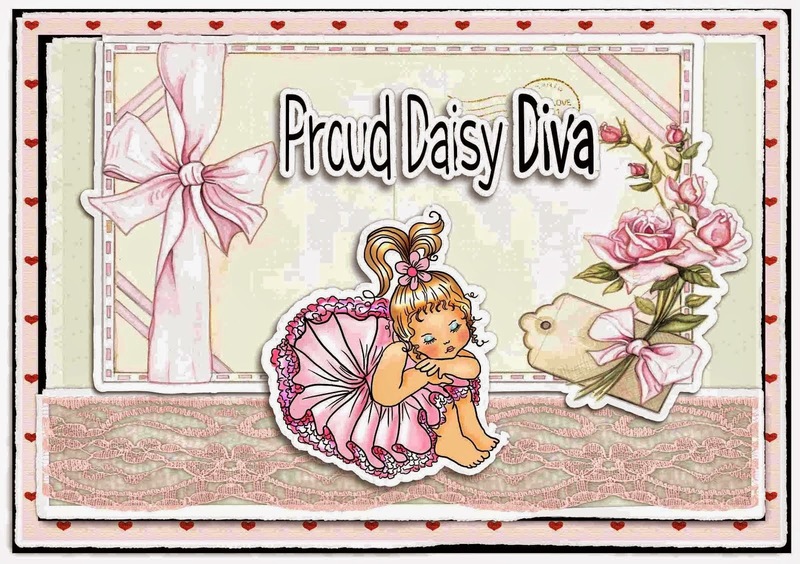 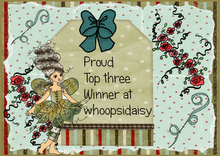 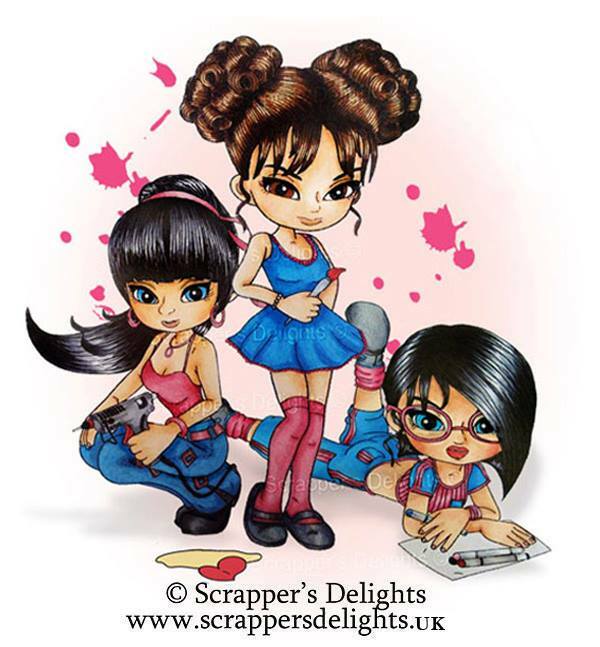 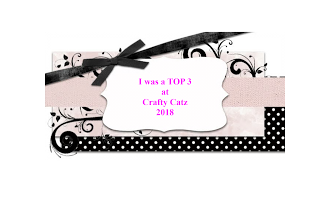 Thank you so very much for joining us at 4 Crafty Chicks Anything Goes Challenge this week.